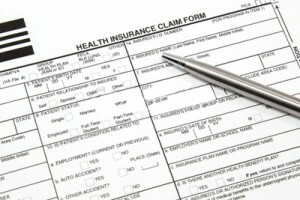 Timely claim submission is an important role of medical billing staff. Nitin Chhoda discusses why regularly submitting accurate claims are vital and should be the first priority of any billing staff. Perhaps because claims submission will take up the largest proportion of a medical billers time, claims submission is also one of the most frustrating parts of the job. Getting rejected or denied 50% of the time can start to wear on a medical biller pretty quickly. And yet, that is a normal rate of rejection. So how can you make the job of medical biller easier? It turns out that a few simple steps can change not only the way you feel about claims submission, but you may be able to improve results, too. The importance of timely and accurate medicare claims submission cannot be undervalued. For anyone in the medical coding or billing fields, the job of ensuring that the practice is paid for service and in a timely manner should be the first priority. Not surprisingly, most physical therapy documentation staff members responsible for this important job are likely to rush through it and do the billing only when they feel they have time. This is the opposite from the best way to get good results. By recognizing that billing should be your first priority, you can lower the amount of pressure on yourself. In fact, you should be able to feel good about every time that you sit down to handle claims submissions. The best way to re-prioritize claims submission is to dedicate a certain amount of time every day or every week to just submitting claims. When you’re handling claims submission, that should be the only thing you worry about. The worst time to re-check your work is right after you’ve completed it. In some practices, accuracy is checked because two or more people are responsible for medical coding and medical billing. But in a small practice, that may not be the case. Consider checking accuracy in specifically allotted times, too. For example, let’s say you process claims every day. Dedicate a couple of hours in the morning to organizing and preparing your claims and then the first thing after lunch go back and check and then handle any claims submissions. If you prefer to submit claims once a week, you can prepare claims during the week and file them for review and claims submission at the end of the week. Another key to increasing efficiency and success, and making claims submission less of a burden is to do your insurance eligibility checks in advance. Find out what the patient’s plan actually covers and ask them to pay the balance up front. 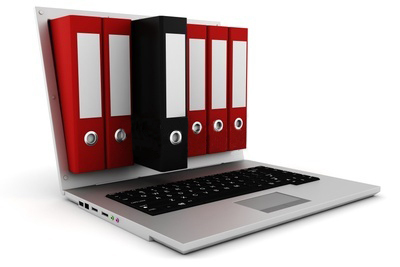 Changing outcomes from claims submissions may require that you change the way the medical biller does their job. This can be a hard adjustment to make, especially for an established biller with a workflow they are used to. But improving the rate of accepted submissions is critical to the success of any practice. The more you prepare and schedule claims submission, the better the process will feel and the more successful you will be.